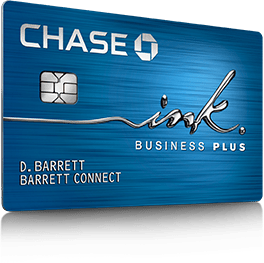 Many thanks to my brother in the states for recommending the Chase Ink Business Plus because it was offering 60,000 Ultimate reward points for $5k in 3 months. (Hit me up if you need a referral) He uses it for his cable, cell phone and internet bill which gains 5x Ultimate Reward Points per dollar. 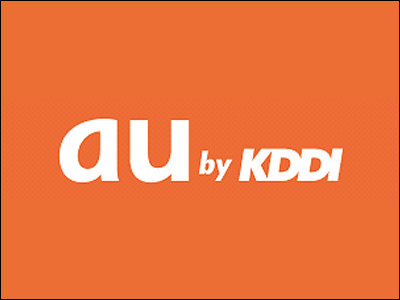 I was pleased to find out today these 5x rewards work for Japanese phone companies as well. First off the card makes you get a separate account than your personal Chase accounts, there are ways of combining the accounts, but it involves calling Chase and converting either all the personal accounts to business accounts or the other way around, not sure. I ended up keeping two separate accounts thus two different logins. It really doesn’t matter because I can link both the personal accounts to a single United Mileage Plus account. This way I can use Ultimate Reward Points for United flights as well as any Star Alliance flights including its newest member EVA Air out of Taiwan. So the $219.03 for 3 iPhones that get 4g service in the middle of nowhere at 4 GB per line gets me 1,095.15 Ultimate Reward Points per month. On top of that there is no foreign transaction fee. My long term plan is once I get the bonus, the card will remain linked to cell phone and internet. For gas I will continue to use the Amex Everyday for 3x points and then for hotels i might think of a specific hotel card I have yet to apply to. Any one have a good recommendation for a hotel card?